I am marking PLD spelling placement tests and I am not sure when to mark words as correct or incorrect? Example 1: Test word: toast, child&apos;s spelling is toat. The child has included oa correctly in the word. Is this marked as correct and has the child mastered oa? toat - should be marked as incorrect. Likewise toats, oats, tost, toas are also marked as incorrect. toast is only marked as correct, when spelled as toast. Remember, only when the target phonic pattern is applied to all components within a word (i.e. letters that proceed and follow the phonic pattern) should it be marked as correct. Keep in mind, that when marking spelling tests, (particularly when students are operating at PLD&apos;s stages 1 and 2) there can be variability in performance. Hence, some days the student spells the target words correctly and others incorrectly. Keep in mind, that MANY students benefit from concept consolidation, even when they have been shown to spell words correctly. Likewise, MANY students will benefit from phonic dictation opportunities, when they are able to spell their spelling words. Phonic dictation is ideal to give students the opportunity to transfer spelling concepts into extended writing. Example 2: Test word chin and the student spelled the word chine. There is an element of teacher judgement that comes into play when marking the PLD spelling placement tests. Without access to the full spelling test, the following suggestions are made. If the student is placing an &apos;e&apos; on the end of all words, then this does need to be dealt with and the explanation of short and long vowels needs to occur. If it was just a single occurrence, then teacher discretion will come into play. As was explained above, keep in mind that viability in performance can occur in stage 1 and 2 spelling. Also as was explained above, this concept of ch still can be revised and consolidated in the content of phonic dictation. 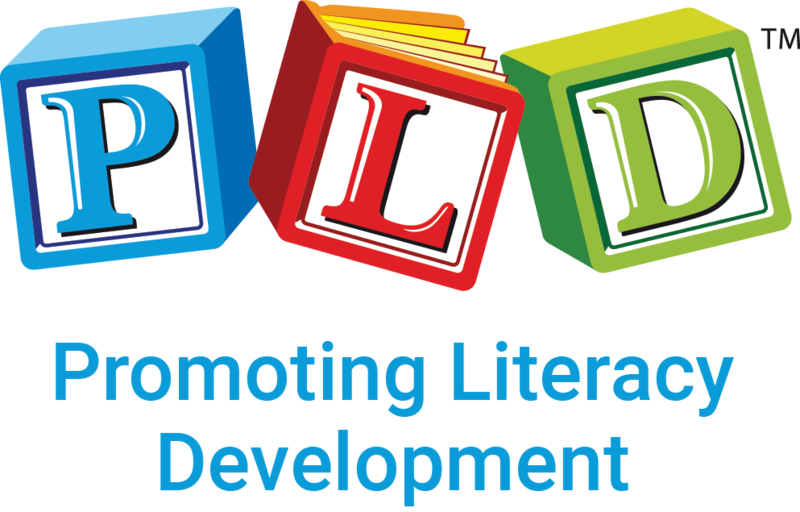 If you are still unsure about the marking (and provided you have completed an online course and/or attended a PLD seminar or presentation in the last 2 years) you to scan the full student test paper to mail@pld-literacy.org for specific feedback.